Zoom Telephonics has unveiled a new device which they have designed to share your Android smartphone connection, to all additional tablets, laptops, and other WiFi devices. ZoomTether allows you to use your smartphone data connection from Verizon, AT&T, and other service providers, without the need for a tethering charge. 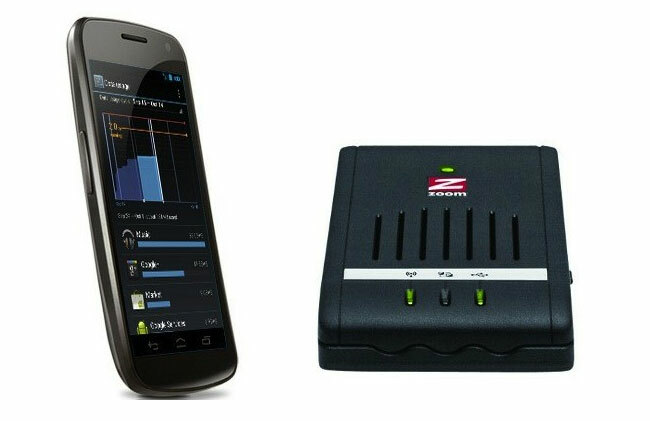 Simply connect your Android smartphone to the back of the Zoom 4501 or 4506 wireless-N router. For more information jump over to the Zoom Telephonics website.